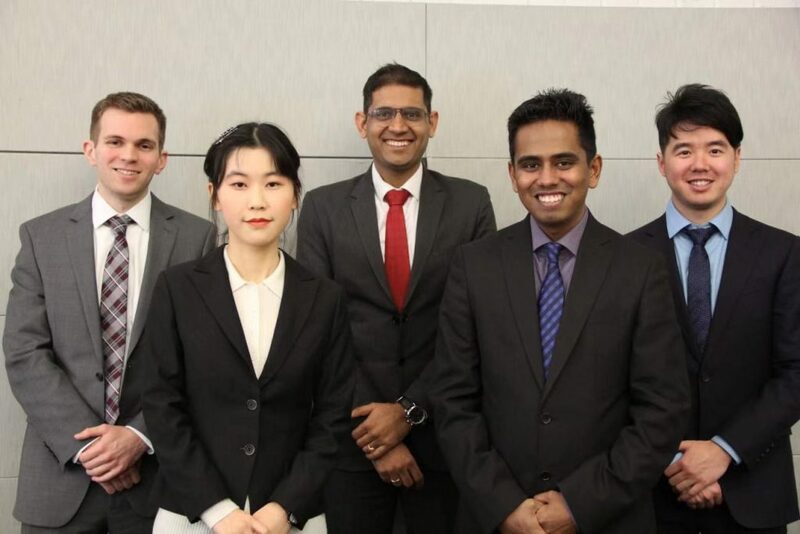 Financial Math Ambassadors is a leadership program for selected students who wish to gain further professional and career development experience. They gain resources not only to help themselves but to assist fellow students. They support and represent the Financial Math program during events and have opportunities to network with employers.